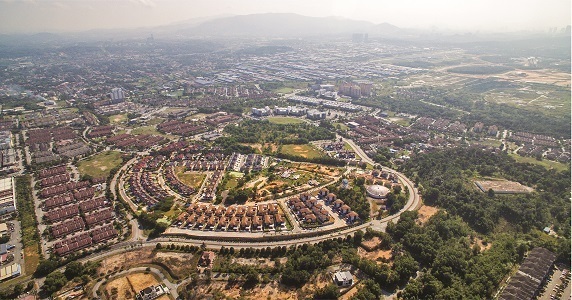 Following the launch in 1996 of its flagship Subang Bestari development project, a low-density 450-acre township in Shah Alam’s Seksyen U5 that proved an instant hit amongst property buyers, Worldwide Holdings Bhd has claimed prominence as a leading property developer in Malaysia. Worldwide Holdings has continued to embark upon various development projects that have attracted great response from homebuyers — the most recent being the development of Puncak Bestari 2 in Bandar Puncak Alam. Anchored by a green wonderland, Puncak Bestari 2 is a heritage-inspired neighbourhood overlooking a pristine lake, with 71 acres of low-density residential development of spacious homes surrounded by green lushness, recreational facilities and landscaped parks. 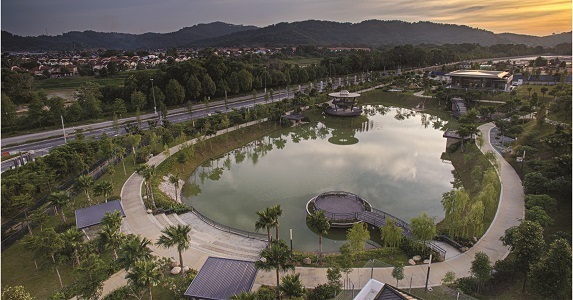 Puncak Bestari 2, recently accorded the Landscape Development Award during the Malaysia Landscape Architecture Award 2018, is part of Bandar Puncak Alam which spans more than 14,000 acres comprising other mature townships. The neighbourhood also provides multitudes of amenities such as educational institutions as well as health facilities. 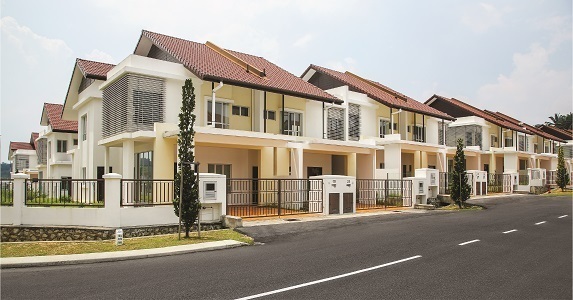 An extension of the Puncak Bestari 1 township, Puncak Bestari 2 currently offers limited units of double-storey homes (Azalea), as well as terrace and semi-D units in Cendana and Cengal under Puncak Bestari 1, for interested buyers. 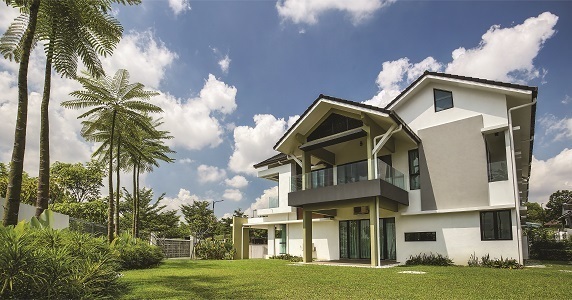 Cendana, with its tagline "True Value Begins At Home", elevates values with the luxury of wide-open space and double-storey terrace homes on 10.36 acres (4.19 ha) of leasehold land. Feel the openness with distinctive superlink homes with lot sizes of 24’x 70’ and built-up areas of 2,200 sq ft, featuring 3+1 bedroom and 4 bathroom layouts and a design that provides great ventilation as well as spacious room areas for better living. At a starting price of RM699,900, Cendana will appeal to the younger generation, who seek affordable yet competitively priced homes. For more info on Cendana, click here, and to register interest in the project, click here. 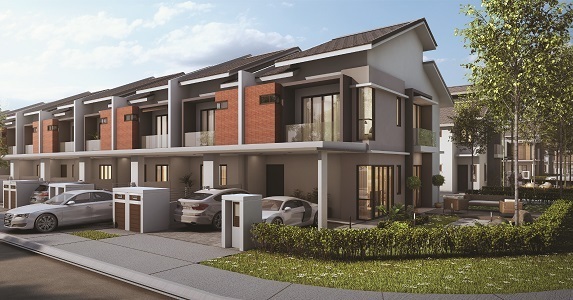 For the more discerning buyers, affordable luxury begins with Cengal’s double-storey semi-D homes (35’ x 80’ lot size), featuring built-up areas of 2,345-sq ft and prices starting from RM898,888. Cengal’s traditional facades belies modern and spacious interiors. Its open concept emphasises a seamless approach to living, with large bedrooms for the growing family, balconies in all upper floor bedrooms, and an open and airy layout. This design effortlessly blends living spaces, providing ample room for family time and formal gatherings, with high windows and ceiling heights to capture the breeze for natural ventilation. Interested in Cengal homes? Click here for more info, or register your interest. Both Cendana and Cengal @ Puncak Bestari 2 come with easy access to highways (GCE, LATAR and DASH) and major roads (Jalan Batu Arang, Jalan Sungai Buloh and Jalan Meru) while featuring proximity to neighbouring areas such as Alam Perdana, Subang Jaya, Petaling Jaya and Kuala Selangor. Bestowed with lush greenery and a scenic 1.5-acre lake, Azalea is a low-density, gated neighbourhood with perimeter fencing, offering 90 units of double-storey terrace homes with spacious built-up areas from 1,751 sq ft to 1,879 sq ft in a layout of 20’ x 70’ — a perfect fit for the family aiming for greener and healthier lifestyles. The latest phase being launched at Puncak Bestari 2, the interiors of Azalea units are crafted with a modern contemporary design to provide a clear open-plan layout, with large windows for ventilation and natural lighting. 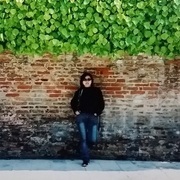 The development as a whole incorporates single entry and exit points for added security. With starting prices from RM636,888, Azalea is strategically connected to mature and growing townships and surrounded by a host of facilities, and is also accessible from major highways and roads. Find out more info on Azalea and register your interest now! Subang Bestari is yet another of Worldwide Holdings’ flagship developments, a masterpiece spanning over 500 acres of alternating concrete and nature elements amidst an oasis of tropical landscape, with a harmonious blend of terrace houses, townhouses, bungalows, semi-D houses, luxury apartments and medium-cost apartments. A major pull factor for Subang Bestari is its ideal location, a mere five-minute drive to Subang Airport. It is a township sandwiched between Kota Damansara, Kelana Jaya, Subang Jaya and Petaling Jaya, making it easily accessible with great amenities and facilities just a short distance away, as well as several prestigious golf clubs, all reachable via an excellent road and highway network including the NKVE, GCE and LDP, along with the planned Damansara–Shah Alam (DASH) highway. Subang Bestari is a secured and guarded community with auto gate points and alarm systems, and other luxurious features such as solar water-heaters with booster pumps, double volume ceilings, rain-water harvesting, children's play areas and three-car parking spaces. Placing “Luxury Within Reach” in Subang Bestari, Ametis Semi-D is a low-density project featuring 20 exclusive double-storey semi-D units within a 3.32-acre enclave and generous land sizes ranging from 3,049 sq ft to 7,841 sq ft. Designed with perfect home-living and privacy in mind, Ametis Semi-D offers spacious family homes with private gardens for lifestyle-seeking buyers, and is available in four design choices with built-up areas from 3,284 sq ft to 3,743 sq ft, 4+1 bedroom and 5bathroom layouts, and prices starting from a very attractive RM1.8 mil. Find out more about Ametis Semi-D units here, or register your interest here. 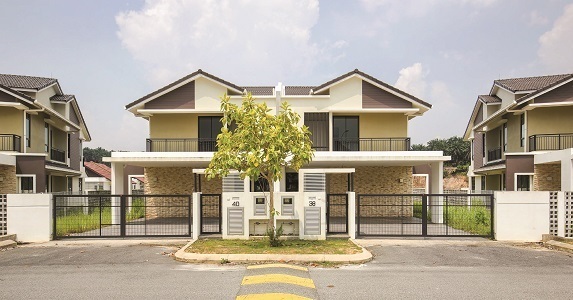 Amber Bungalows, meanwhile, is an uncompromising sanctuary in a matured and self-sustained township with close proximity to Kwasa Sentral MRT Station. A low-density development atop a hill with an open living concept, Amber Bungalows presents residents with sweeping scenery and natural elements, while a combination of ventilation and light enhances the quality of luxury living. 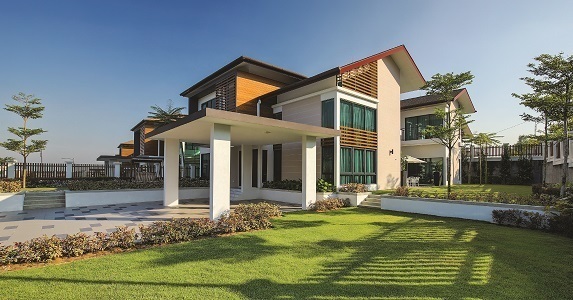 With the elegance of its classical architectural, Amber Bungalows offers double volume spaces, natural ventilation and lighting, rain water harvesting features, solar heaters and alarm systems, with built-up areas from 4,369 sq ft and four layout choices starting from 5+1 bedrooms and 6+1 bathrooms and 4 terraces. Click for more info or click to register your interest in Amber Bungalows. 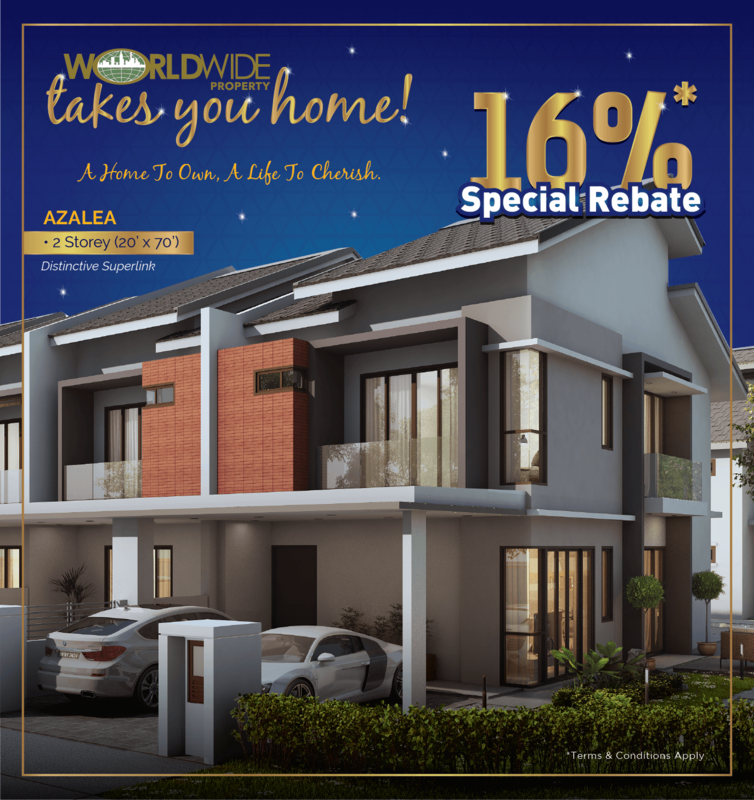 Worldwide Holdings currently offers a 23% sales rebate, with additional features such as Easy Ownership, Move-In Packages as well as Zero Down Payment. Hurry up NOW and grab the sales rebate offerings for the townships of Puncak Bestari and Subang Bestari! With 25 years of building its reputation as the developer of choice, Worldwide Holdings has acquired a solid track record in developing mixed properties including residential, retail and commercial and industrial projects, as well as high-rise office towers, and it is a winner of multiple awards such as the ILAM Award 2017 (Landscape Master & Development Plan), The Star Property Award 2017 (Best Touch & Feel) and Qlassic by CIDB 2017. In addition, sustainability and eco-friendly elements are key features of all Worldwide Holdings development concepts, as evidenced by its Menara Worldwide, as a testament to the company’s Green Building Index (GBI) commitment. Worldwide Holdings delivers value for customers with quality homes, product innovation, sustainability and service excellence — just a few of the high standards you can expect from among the nation’s premier leader in property development. PropSocial wishes all its readers a Happy New Year!